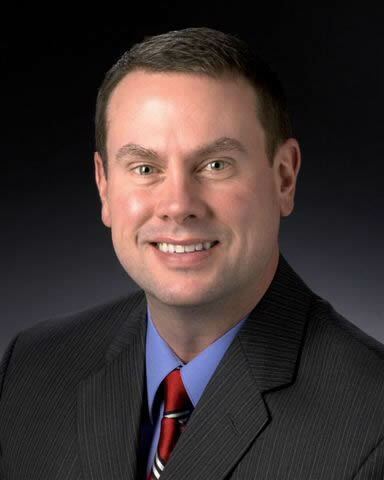 Dr. Carter, being a native of Western Kentucky, graduated with a Bachelor of Science in Biology from Murray State University in 1994 at the top of his class. He then moved to Louisville to begin medical school at the University of Louisville and graduated in 1998, top of his class with honors. He is a member of the Alpha Omega Alpha Honor Society. Louisville became his second home where he stayed for his residency in Ear, Nose and Throat surgery from 1999-2003 at the University of Louisville. He became Board Certified by the American Academy of Otolaryngology. Dr. Carter started a successful solo practice in southern Indiana until 2006, when his solo practice merged with the former Ohio Valley ENT and Allergy. He, as well as may other determined ENT's in the Greater Louisville area, merged in 2010 to form Advanced ENT and Allergy. He enjoys sports (especially the Murray State Racers and U of L Cardinals), running, biking, boating and spending time with family and friends. In his practice, he especially enjoys d the pediatric portion of his practice, having performed hundreds of pediatric procedures. Likewise, he has a special focus on sinus and allergy disorders due to this being such a significant problem in the Ohio Valley region. Dr. Carter is a member of the American Academy of Otolaryngology and the American Academy of Otolaryngic Allergy.